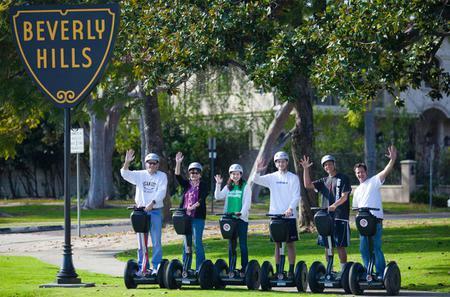 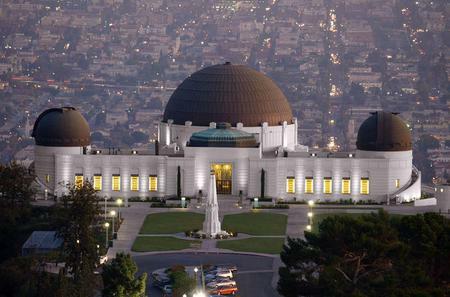 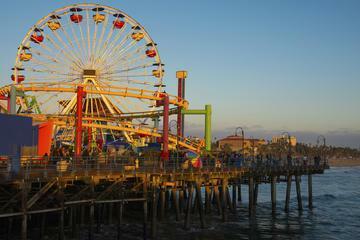 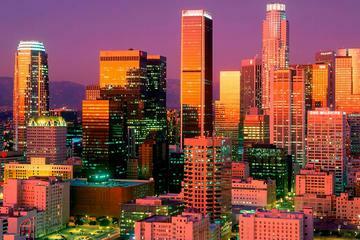 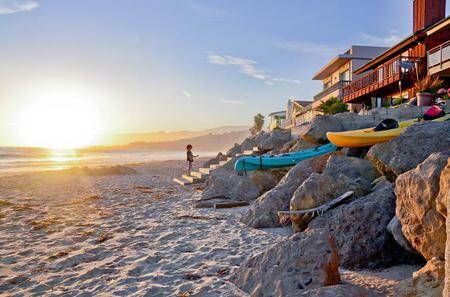 ...oy Hollywood flair, tread the Walk of Fame, pass through Korea Town and Rodeo Drive, and even see L.A.'s famous beaches! 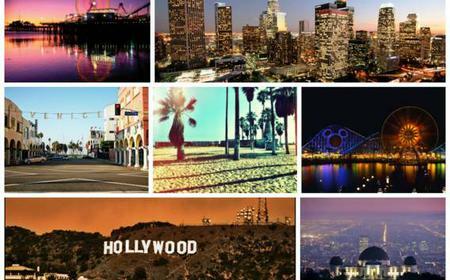 ...the Third Street Promenade, Venice Beach Boardwalk, the Hollywood Walk of Fame, Sunset Boulevard, Rodeo Drive and more. 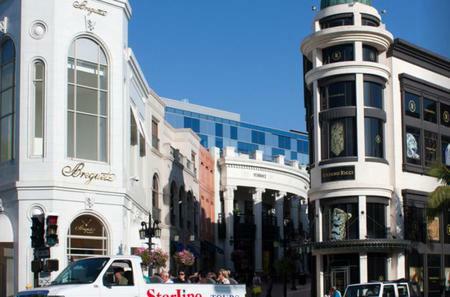 ...ide along Rodeo Drive to see opulent boutiques and shops, before making your way towards the famous Beverly Hills Hotel. 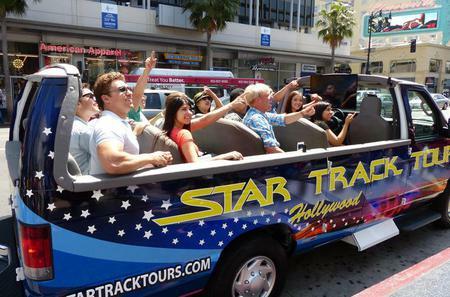 ...e Stars homes on this 2 hour day tour of Hollywood, Mulholland Drive, Beverly Hills, Rodeo Drive, and the Sunset Strip. 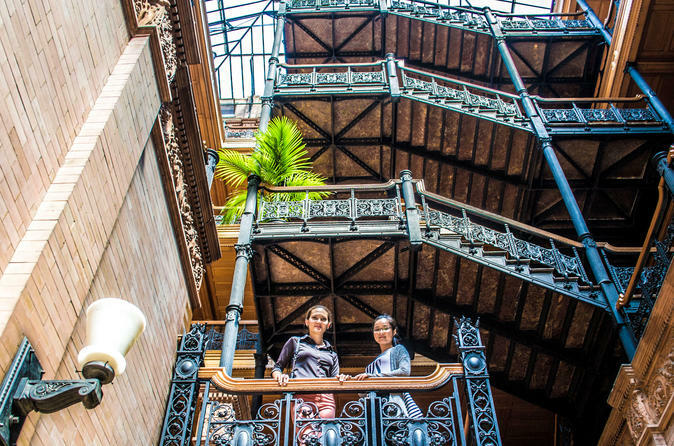 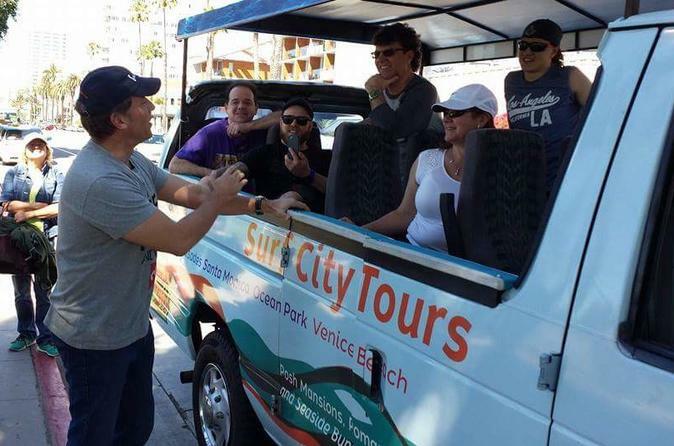 ...ic transit, you can get a feel for local life, from UCLA to Rodeo Drive, on this small-group tour limited to 12 people. 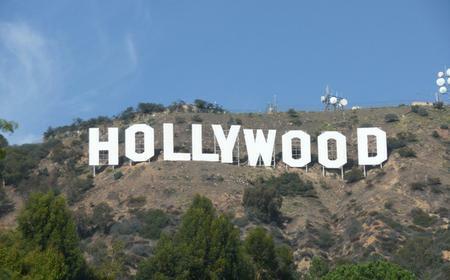 ...p mini bus option and see the Hollywood Sign via Mulholland Drive, Beverly Hills, Bel Air, Rodeo Drive and Sunset Strip. 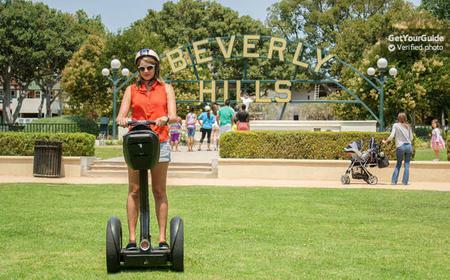 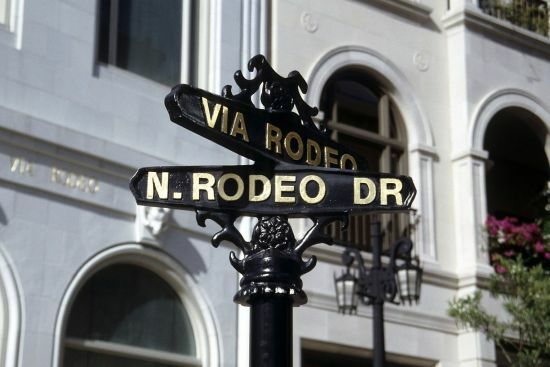 Rodeo Drive is an upscale shopping street in Los Angeles-Beverly Hills where you can bump into celebrities. 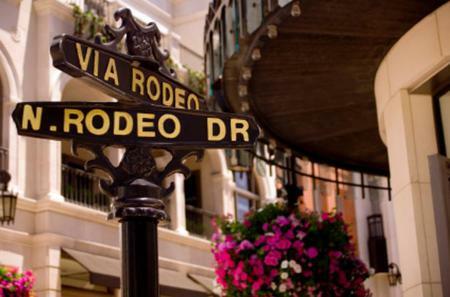 Rodeo Drive is an upscale shopping street in Los Angeles-Beverly Hills where you can bump into celebrities. 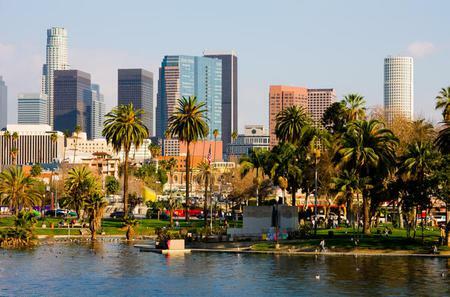 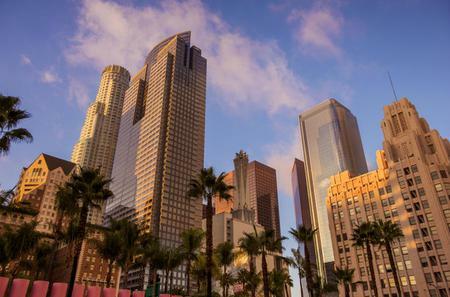 The 2 mile avenue runs from Beverwil Drive to Sunset Boulevard, with the mains stretch being the 3-block tract in the Golden Triangle between Wilshire Boulevard and Santa Monica Boulevard, which is known for its luxury retail outlets. 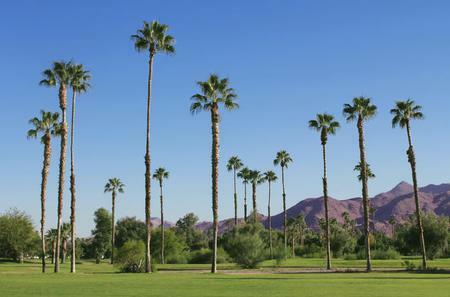 Take your pick of haute couture from Louis Vouitton, Chanel, Tory Burch, Gucci, Balenciaga, Lacoste, and Ralph Lauren. 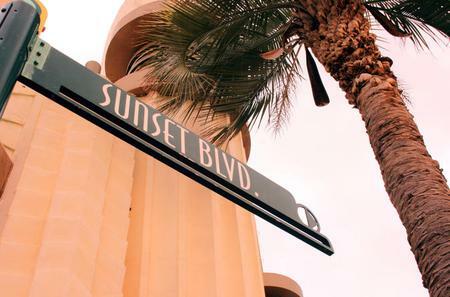 Inspired by the Hollywood Walk of Fame, the Rodeo Drive has a Walk of Style honoring people who have made important contributions to fashion, design, and costume.